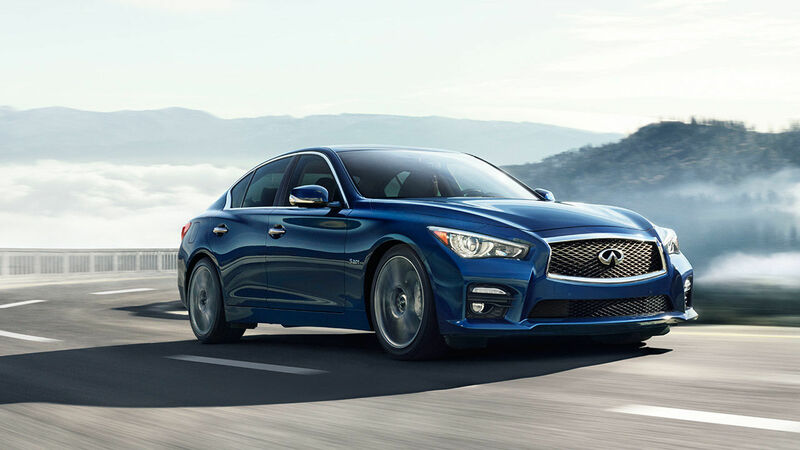 When Infiniti unveiled the G35 more than 10 years ago, the Japanese manufacturer managed something no other Japanese automaker had achieved in the past: scare the BMW 3 Series in the compact luxury sedan segment. Today, the G35 has become the 2016 Q50, and it still continues to give the BMW 328i xDrive, the benchmark in the segment, some trouble in Vancouver. When looking for a luxury sedan in Vancouver, consumers have quite of bit of options. 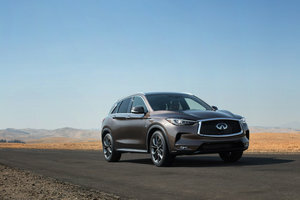 When choosing between the 2016 BMW 328 xDrive and the 2016 Infiniti Q50, the first thing to know is that these are two models with similar personalities. Indeed, the 2016 328i and the 2016 Q50 focus primarily on performance. That said, the Q50 gets the nod in the performance department in Vancouver. 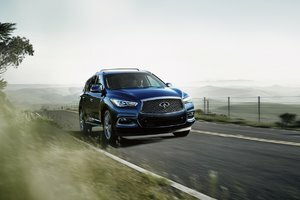 Indeed, the 2016 Infiniti Q50 offers three engines in its range with two of them offered for the same price approximately as the 328 xDrive. The first engine, a four-cylinder turbocharged 2.0 liters, develops 208 horsepower. This is less than the four-cylinder engine of the BMW 328 xDrive that develops 241 horsepower, but the Q50’s 2.0-liter engine comes standard with all-wheel drive for a starting price of $ 39,990, much less that the $ 46,850 required for the BMW. Then there is the twin-turbo 3.0-liter V6 which delivers 300 horsepower, 59 more than the BMW 328i 2016, despite a starting price of $45,900. AWD is standard at this price. 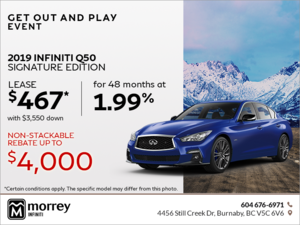 As you can see, there are quite a few ways the 2016 Infiniti Q50 shines compared to the 2016 BMW 328i xDrive in Vancouver. 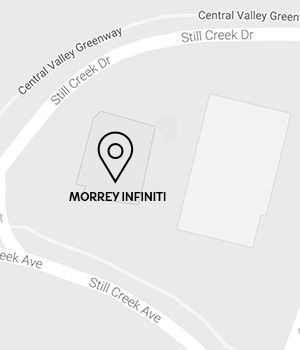 To learn more, contact us today at Morrey Infiniti!